Firstly, we should understand that investors began to carry out operations with new assets in the absence of the legal framework hoping to take advantage of the lack of regulation. Indeed, in the early stages of the existence of digital assets their anonymity and the lack of regulation allowed many investors to make substantial profits. government agencies seeking to limit or stop any sort of unregulated currency exchange. As a result, despite the differences in the approach of governments to the nature and the methods of regulating of the digital assets the following issues are becoming more relevant for investors around the world. In view of the agenda of the OECD to combat money laundering and financing of terrorism, it becomes clear that in the nearest future the governments will do everything in their power to completely stop anonymous operations with digital assets. conducting operations with digital assets in substantial amounts. the source of origin of funds passing through the account / electronic wallet. In addition, many cryptocurrency exchanges and / or banks that carry out operations with digital assets have withdrawal limits depending on the level of verification of the identity of the holder of the account / electronic wallet. Suppose that in 2014 the investor bought 1 Bitcoin for 200$, and in 2017 sold it for 15,000$. As a result the investor’s profit would be 14,800$. If the income tax rate was, for example, 10% than the investor should had paid 1480$ of taxes. Nevertheless, the existing anonymity of operations, as well as the lack of instruments of control and state regulation of the circulation of cryptocurrencies allowed the investor not to declare this income in the tax return for 2017. However, this does not mean that in the future the investor can’t be credited with taxable income or charged with tax evasion. The fact is that the statute of limitations for tax evasion is usually several years. It can not be ruled out that during this time legislation can be adopted that will oblige cryptocurrency exchanges and / or banks to disclose the information about all the transactions with digital assets. Given that in 2017 the capitalization of the digital assets market has increased dramatically and tax authorities around the world have missed-out on millions of dollars in income taxes, this scenario seems likely. through the international exchange of financial information in case the income was disclosed to a foreign bank. At present there is no common understanding of the legal nature of digital assets. This raises the risk of digital assets being classified as a means to circumvent various legal restrictions. 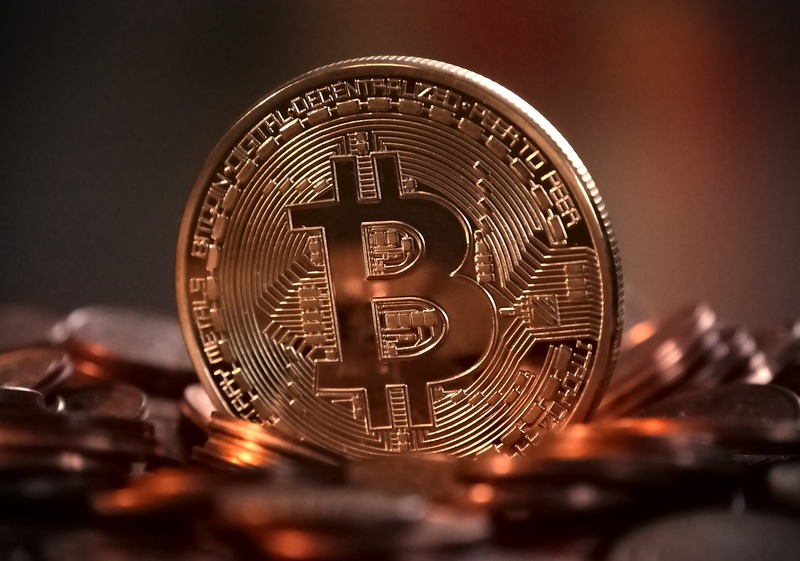 In particular, in case of recognizing digital assets a means to circumvent the limitations of currency legislation payment for goods / services between residents using cryptocurrency can be found illegal currency transaction. This may result in liability in different forms according to applicable law. ICO (Initial Coin Offering) — a form of attracting investment in the form of selling new units of cryptocurrency to investors. Currently, the ICO procedure also is not regulated by law and is carried out on the basis of practices that have developed in the field of crowdfunding and cryptocommunity. Suppose that the company attracted investments using the ICO procedure by issuing new units of the cryptocurrency. Given that currently there is no common understanding of the legal nature of digital assets, this activity can be regarded as, for example, illegal release of money surrogates. This also may result in liability in different forms according to applicable law. risk of liability for violation of currency legislation. As one of the ways to solve these problems some experts propose to regulate the ICO procedure by analogy with the IPO. In particular, the official position of the US Security and Exchange Comission (SEC) is that all ICO projects propose nothing but shares. So, ICO should be regulated in the same way as IPO to protect the rights of investors and the state. Thus, there is no common approach to the nature and the methods of regulating of the digital assets. However, it is obvious that anonymity of operations and decentralized emission of means of payment threaten the sovereignty of any state. It seems reasonable that as the monopoly of violence and emission of money are the most important features of the sovereign state new regulation will anyway stand for this position. the need for detailed regulation of the ICO by analogy with the IPO. Finally, according to geopolitical reasons the issue of applying sanctions legislation to digital assets is also becoming relevant. Thus, now when carrying out operations with digital assets investors need to take into account the risks connected with them. In order to get more detailed information about the risks of owning and using digital assets, the features of the compliance procedure in respect of digital assets and the methodology of our work please contact us using the form below.